I absolutely am in love with the dresses on Rosanovias.ca & was so thrilled when they asked to collborate. There's such a great variety in fabrics, designs, & uniqueness. They don't mess around when it comes to dresses one their site, their variety is so beautiful. The first one I picked is a pretty simple but yet classic design that just makes you wanna have it. Just the simplicity of the pink top and black bottom makes it absolutely perfect. The second dress fabric is absolutely eye catching. The fabric is just beautiful, I think the fabric is purple based that has a beautiful blue in it. It gives the dress so much dimension. 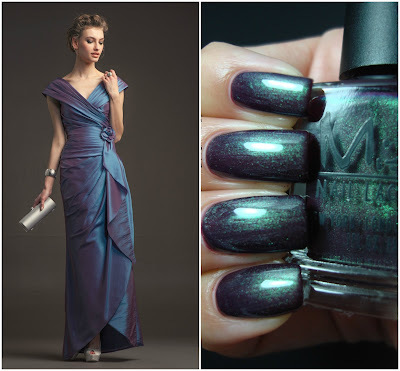 Sadly I don't have an exact polish that matches this dress. The closest is a purple based polish with green shimmer however for now let's just pretend it's blue. This dress is a little to short for my liking however the colour combination is just lovely. I've always loved pink, yellow & orange together, just reminds me of a sunset. 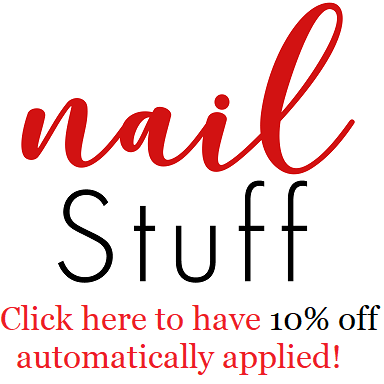 Which is exactly why I had to pair it with this beautiful Orly polish that is just full of beautiful shimmer that shifts from pink, to an orangish yellow. It's just heart melting. I absolutely loved this collaboration. Of course their dresses made it extremely easy to fall in love with them, I'd love to hear your thoughts on the polishes & dresses I picked as well as if you'd have any recommendations for polishes you think would work as well. 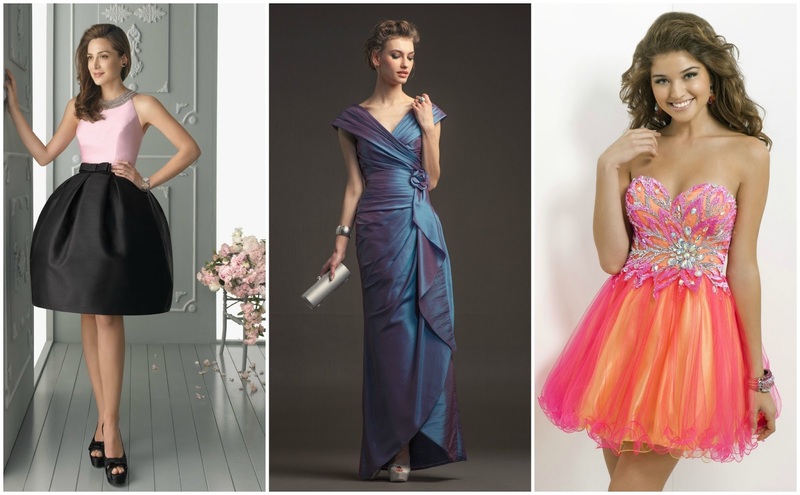 They a ton of dresses for every occasion such as dresses for weddings both bride & bridesmaid, as well as prom dresses. So I would recommend checking out their site, but caution you as it's so easy to lose track of time while browsing through the beautiful dresses.